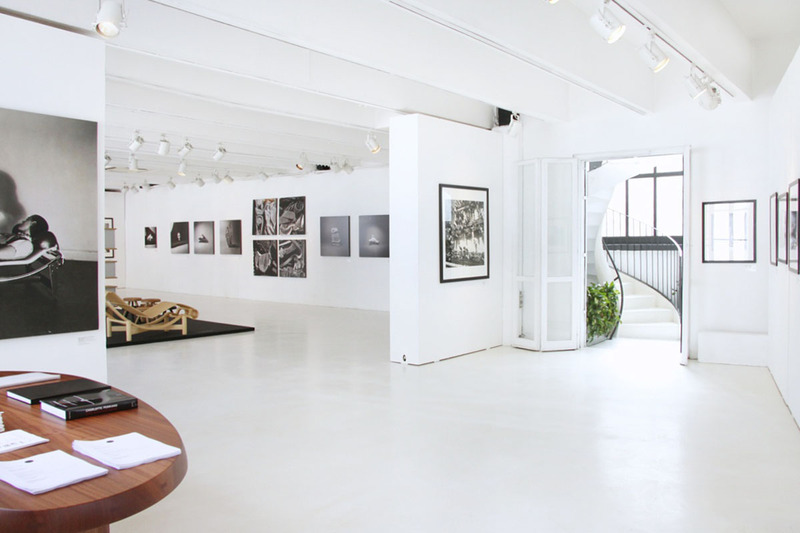 Where are the best Photography Galleries in the World? In February 1858, almost twenty years after the creation of the oldest photograph ever taken, the South Kensington Museum (now the Victoria and Albert Museum) in London organized the first ever exhibition of photography. It was a groundbreaking event, as 1009 prints were contributed by the Photographic society of London and additional 250 were brought by its French counterpart, the Société française de photographie. It was the first photography exhibition to ever take place in any museum. In 1905, the medium got its first significant dedicated space, in form of the iconic 291 gallery in New York City, located at 291 Fifth Avenue and managed by the legendary photographer Alfred Stieglitz. The gallery hosted numerous exhibition between its debut year and its closing in 1917, rising the photographic picture to the level of painting and sculpture and shedding light on some of the most important photographers in history. Today, this art form holds a significant spot at museums and galleries, with dedicated shows increasing in number every year. 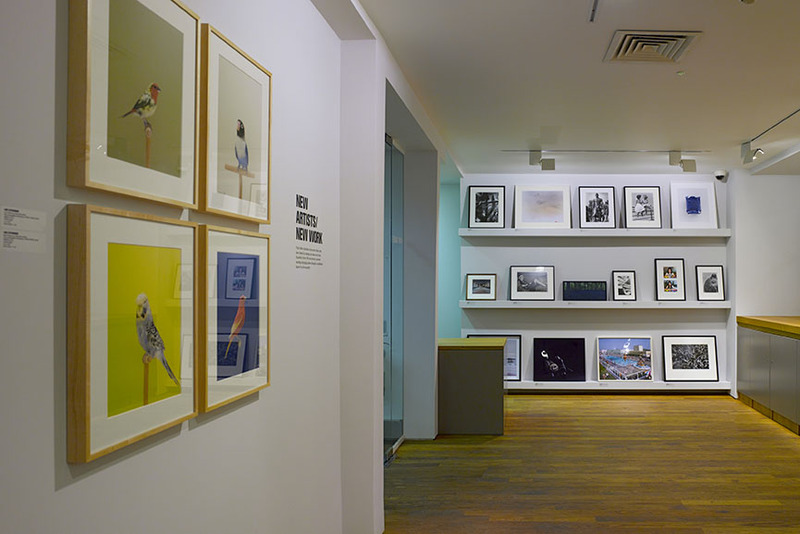 And not just – photography has got many specialising galleries too, devoted entirely and exclusively to the photographic image and the promotion of talent, young and established. Choosing only ten of these extraordinary spaces was no easy task, as thankfully now there are so many to choose from! Spread across the planet, all of these photography galleries aim to show the very best of this kind of image-making, through exquisite group and solo shows filling their schedule year after year. 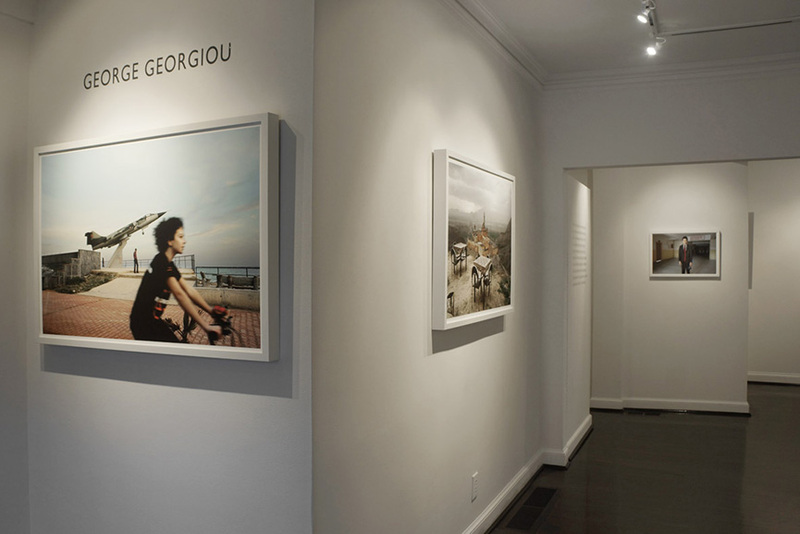 Scroll down to check out the best photography galleries worldwide. Established in 1979, San Francisco’s Fraenkel Gallery represents an important space for photography, having presented about 300 exhibitions to date, including those of the works by Diane Arbus, Edward Weston, Hiroshi Sugimoto, Walker Evans and Bernd and Hilla Becher. In 2015 only, the gallery has hosted a number of remarkable shows, including those of Alec Soth, Sophie Calle and Peter Hujar, and has participated in numerous fairs, like Art Basel in Miami and Paris Photo. 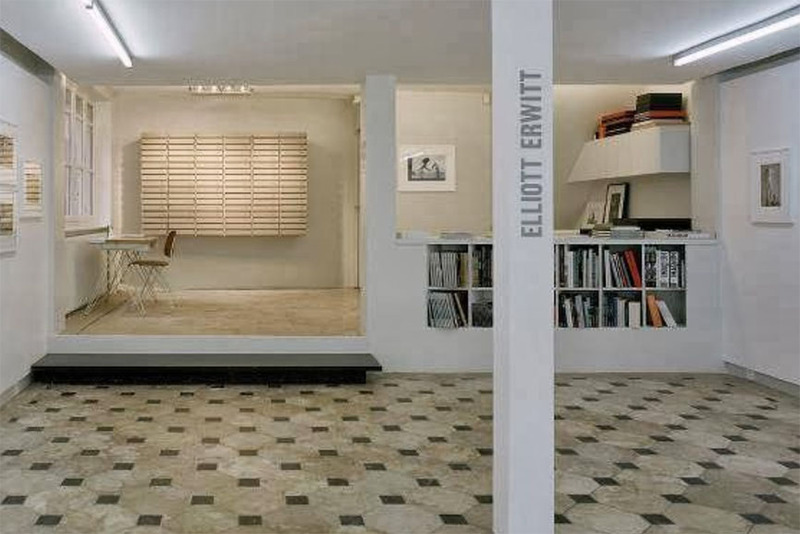 Fraenkel Gallery also engages in a publishing program, producing monographs and exhibition catalogues. Specialising in photo-based art, video and works on paper, Yossi Milo Gallery from New York City has been around for fifteen years. 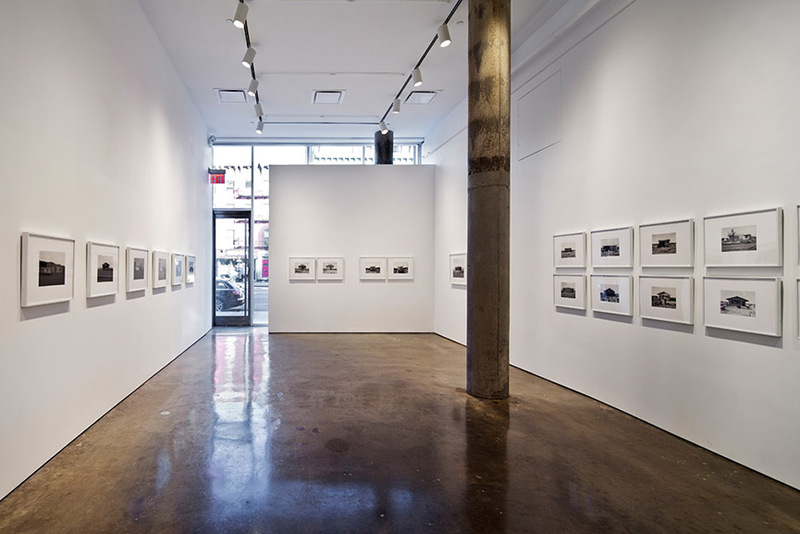 As one of the reference points for photography in a city as vibrant as NYC, the gallery offers an intriguing roaster of exhibitions, which usually showcase particular talents. 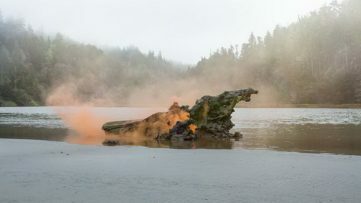 Over the years, their space has hosted the works of names like Pieter Hugo and his famous project entitled KIN, as well as Lorenzo Vitturi and Matthew Brandt, Mona Kuhn, Simen Johan, Loretta Lux, Alessandra Sanguinetti, Sze Tsung Leong and many others. 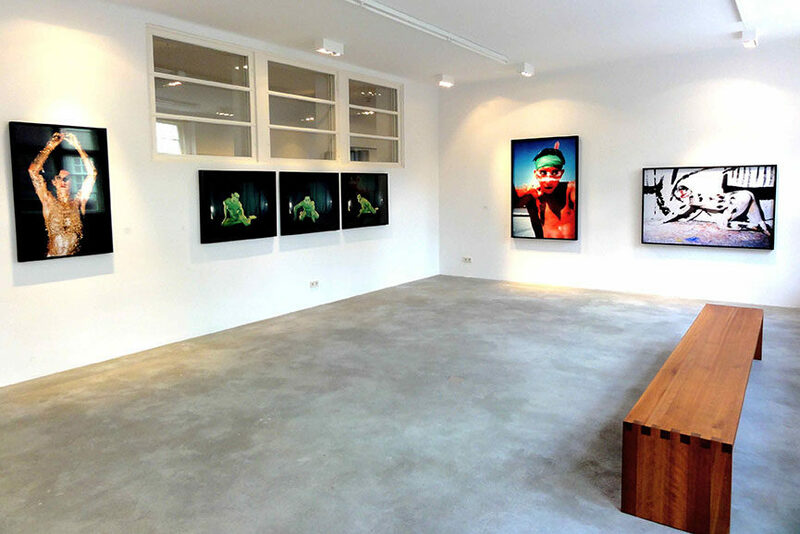 Dating back to 1984, TORCH Gallery Amsterdam serves as a springboard for emerging Dutch artists, but also internationally renowned names like Anton Corbijn and Inez van Lamsweerde. A regular at leading art fairs around the world, TORCH Gallery has recently hosted shows by Teun Hocks, promising artists Abel Minnée and Tom Lore de Jong and Nadav Kander, as well as curated group exhibitions dedicated to New Visions in Photography, traditional summer shows and the one celebrating their 30th anniversary in 2014. 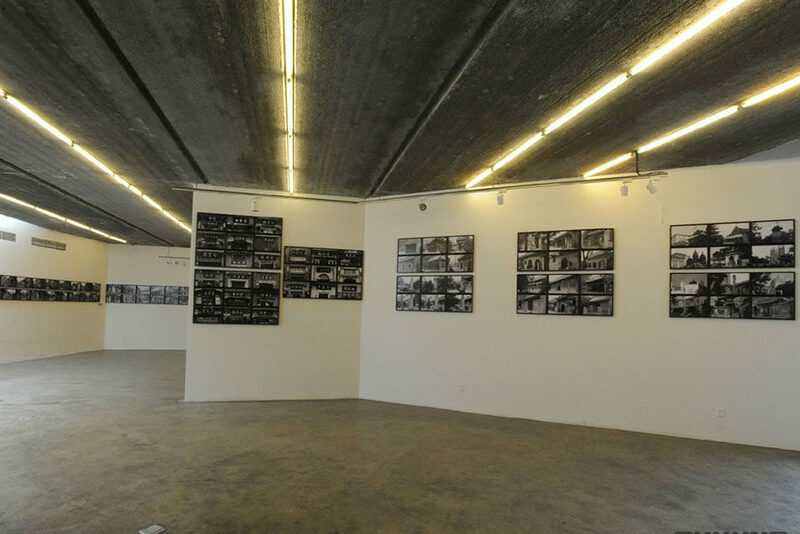 One of my personal favourites, Galleria Carla Sozzani is a photography gallery established in 1990. As one of the most important art venues in Italy today, it hosts a number of quality exhibitions, including the annual hosting of World Press Photo show. 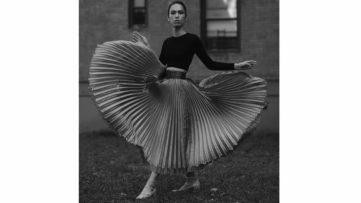 Twice a year, they present a special show dedicated to architecture and design, and they also produce their own books on art, photography, fashion and design, through the Carla Sozzani Editore publishing company. 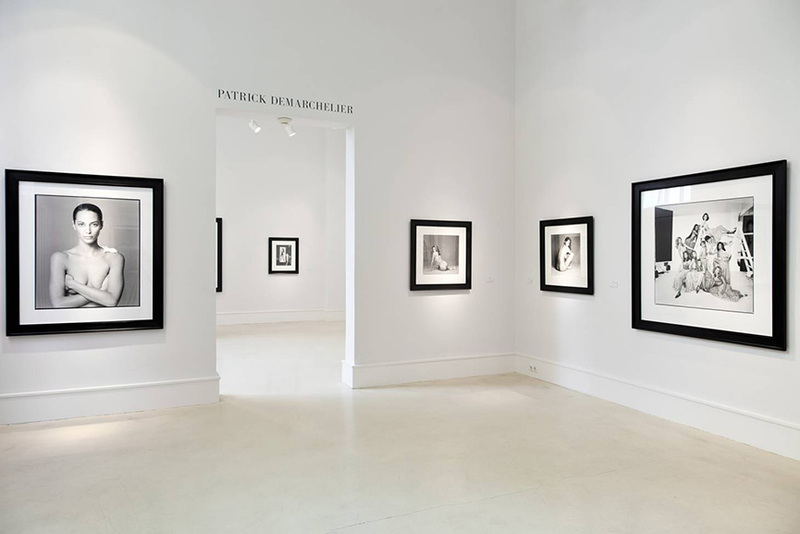 In the past, the gallery organized exhibitions dedicated to Berenice Abbott, Guy Bourdin, Horst P. Horst, William Klein, Annie Leibovitz and many, many more. Founded by photographers for photographers in 1947, Magnum Photos represents one of the world’s most important photographic cooperatives and archives. To date, their library has been home to over one million photographs in print and about half a million of those available online. Magnum Photos has got four editorial offices in New York, London, Paris and Tokyo, and the French capital is also home to their gallery space. which serves as an exhibition room and an archive. If you’re interested in their remarkable photographs of our society over the course of the last fifty years, this is the right gallery for you. 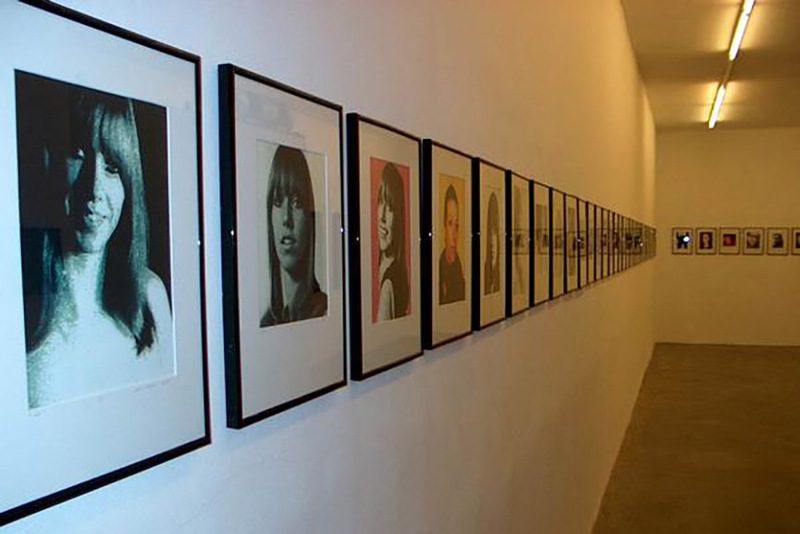 CAMERA WORK was founded in 1997 in Berlin, and has since become one of the world’s leading galleries for photography. With its historically-coined gallery name, the company has always followed a philosophy of representing, alongside world-famous classic photographers such as Diane Arbus, Richard Avedon, Patrick Demarchelier, Helmut Newton, Irving Penn, Man Ray and Herb Ritts, young and contemporary artists to manifest the position of photography as an independent genre within visual art, and to give room to new positions. 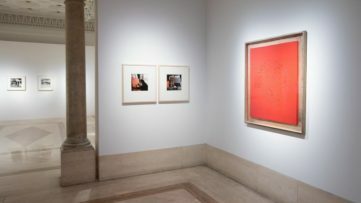 To give contemporary photography an even bigger significance, CAMERA WORK opened the CWC GALLERY in Berlin at the beginning of 2012, focusing on contemporary photography exhibitions. The two galleries, in collaboration with museums, galleries and other art institutions, enable the presentation of exhibitions worldwide. In 2001, CAMERA WORK AG was founded, which owns one of the world’s most extensive and high-quality private photography collections featuring numerous vintage works of the most famous photographers, from the 19th century to the present. The Photographers’ Gallery is the largest public gallery in London and one of the most important venues dedicated to photography in the world. Their exhibitions and events focus on everything from the latest emerging talent, to historical archives and established artists. Around since 1971, The Photographers’ Gallery hosted all the possible exhibitions you can imagine, including iconic shows like Deutsche Borse prize show, as well as those dedicated Edward Steichen, Viviane Sassen and many more. On their website, you can also purchase photographic prints and books. At Jackson Fine Art in Atlanta, USA, you can find photographic works of the 20th century, as well contemporary and vintage prints. Their marvellous collection has been on loan to many important public institutions, including the Met Museum, The LACMA, The Art Institute Chicago and many more. Their exhibitions line-up included names like Robert Mapplethorpe, Gordon Parks, Michael Kenna, Masao Yamamoto. Until January 23rd, on view there’s an Elliott Erwitt show, entitled Regarding Women, and an exhibition of Gail Albert Balaban, so if you’re around, make sure you check them out. 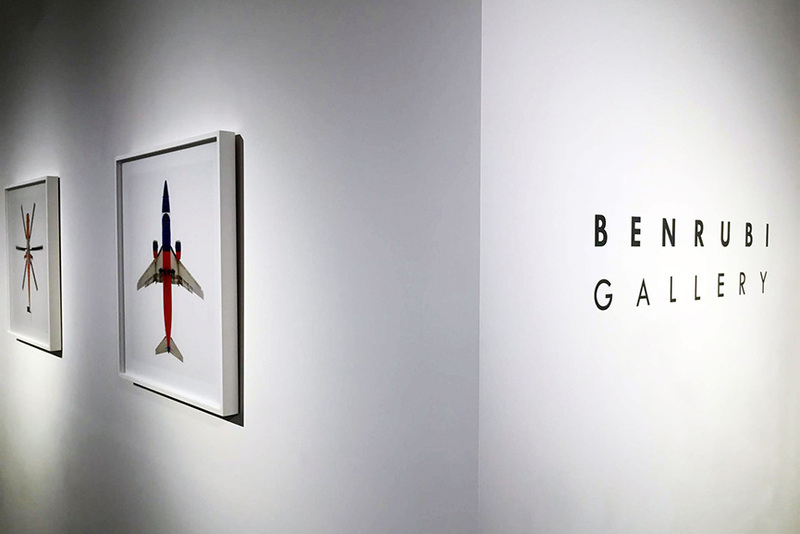 Another personal favourite is New York’s Benrubi Gallery, founded in 1987 by the late Bonni Benrubi. With brilliant curatorial choices, this space has been presenting an impressive array of particularly interesting photographers, like Delphine Burtin, Corinne May Batz, Simon Norfolk, Massimo Vitali and Laura McPhee. They too maintain a fruitful collaboration with museums, private collectors and corporations around the world, and their photography has seen the audiences of MoMA, SFMoMA, Tate Modern, Victoria and Albert Museum, the Museum of Fine Arts Boston and many others. In June 2007, two leading photographers, RongRong, from China and inri, from Japan, founded the Three Shadows Photography Art Centre in Beijing’s vibrant new art district, Caochangdi. The Centre is the first contemporary art space dedicated exclusively to photography and video art in China. The 4,600 square meter complex includes 880 square meters of gallery space and was designed by renowned artist and architect Ai Weiwei. 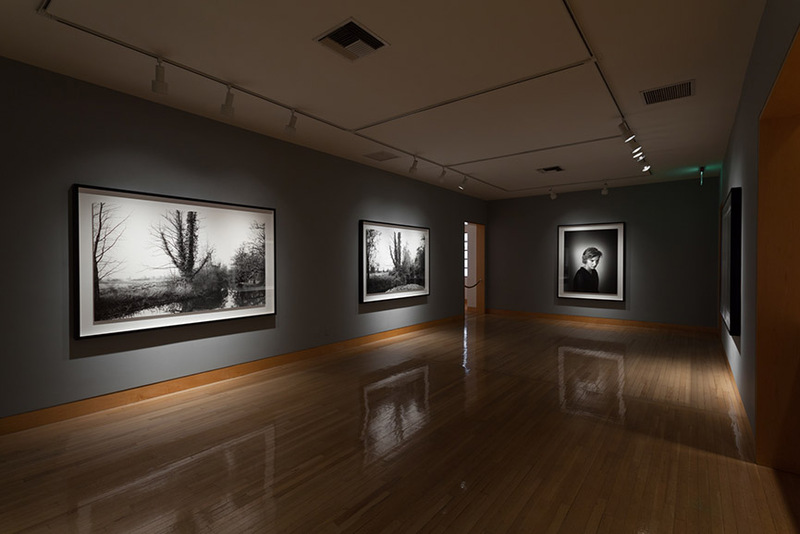 The venue has been organising thematic exhibitions of artists from China and abroad, and their permanent collection includes the works of prominent Oriental photographers, including Araki, Daido Moriyama, Liu Zheng and Shoji Ueda.